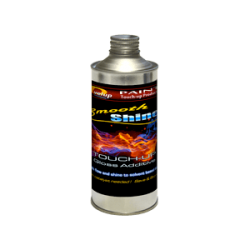 Home / Shop / Paint Restoration / Smooth Shine – 16oz. 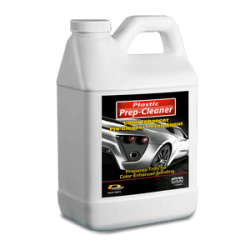 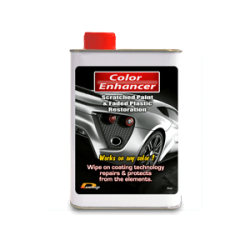 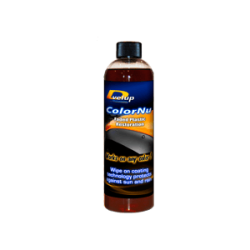 A base paint additive that allows paint to dry level and glossy. 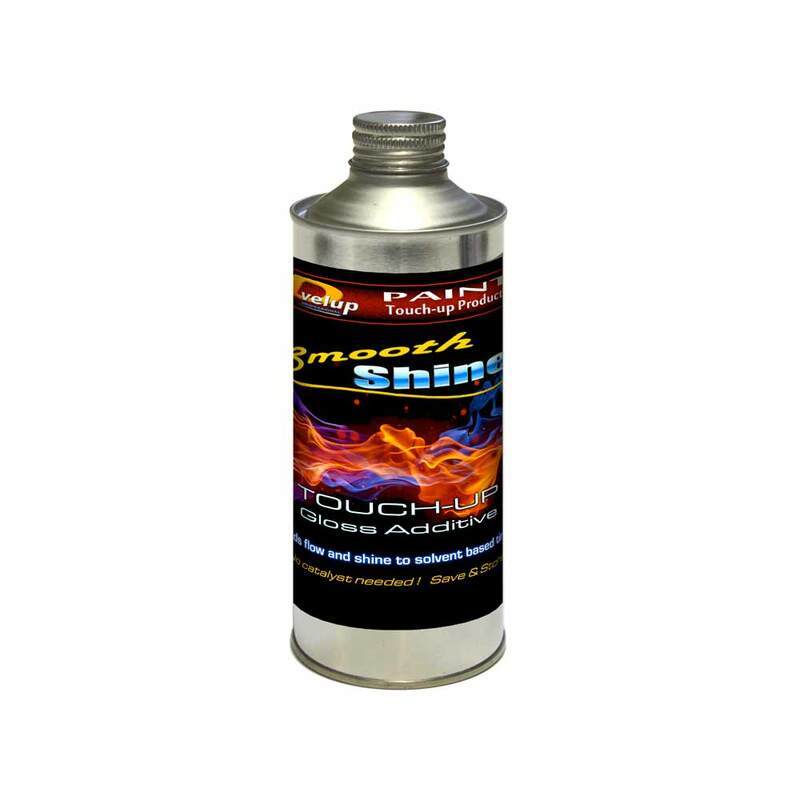 Adds flow and shine to solvent based tints.